I’m one of those people who carry two phones simply because I have two mobile numbers—one for business and the other one for the number I’ve had for a long time that I just can’t let go, even if I technically no longer need it. My business phone from Globe is one of the latest smartphones that I use for pretty much everything, while my second phone is an old OPPO model that’s so slim and handy enough to be my second phone for texting, calling, and all my other online messaging and social media apps. It’s my go-to phone when I’ve exhausted the battery life of my main phone. 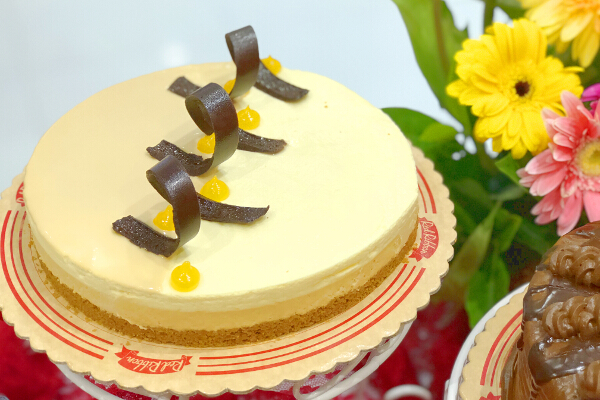 My old OPPO phone has been around for several years, so I think it’s time to upgrade to the latest OPPO F9, which boasts of the revolutionary VOOC Flash Charge feature that allows 2-hour talk time after just 5 minutes of charging. It serves the very purpose I have for needing a second phone. Plus, it comes in such a pretty design and three gradient colors, with my favorite one being the highly coveted, limited edition Starry Purple. 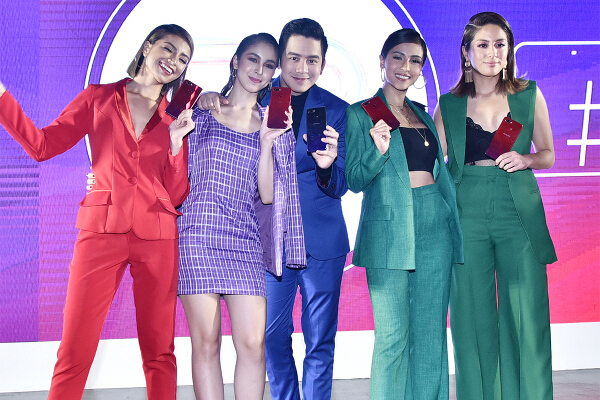 In full disclosure, I haven’t had the chance to review the phone myself, but I was at the grand launch where the OPPO team discussed it in detail, so I’ll just be listing for you the features that make me think the OPPO F9 is worth buying—besides breakthroughs in fast charging, it also has dual rear cameras and a sleek and functional new design. 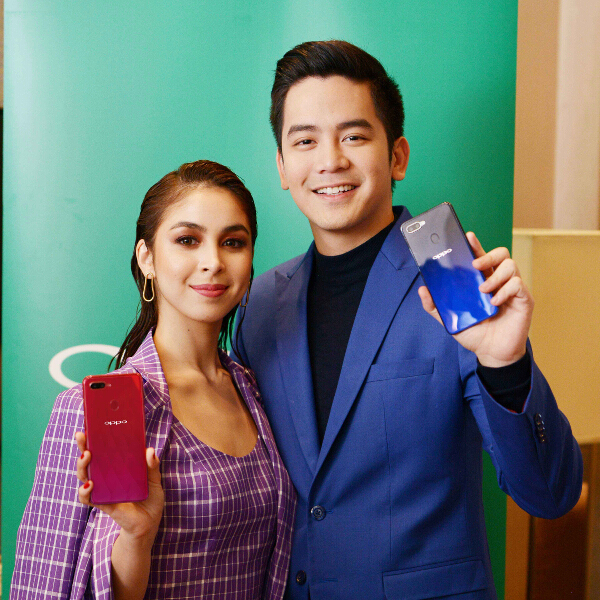 I’ll also use this entry to post loads of photos of OPPO’s celebrity endorsers and influencers Joshua Garcia, Julia Barretto, Robi Domingo, Glaiza De Castro, Sanya Lopez, and Gretchen Ho who were at the launch. 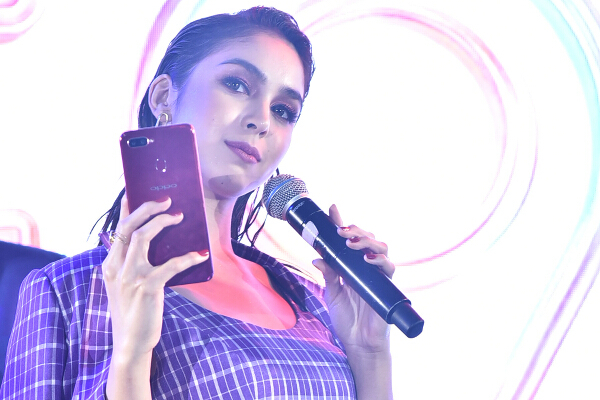 The OPPO F9 answers one of the most common problems smartphone users today face—battery life. 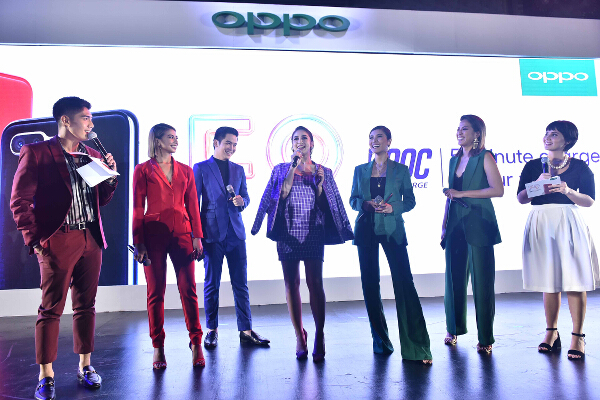 The OPPO F9 offers the rapid VOOC Flash Charge Technology, exclusively developed by OPPO, which provides a charging speed of up to four times faster than regular charging (5v4a instead of 5v1a). 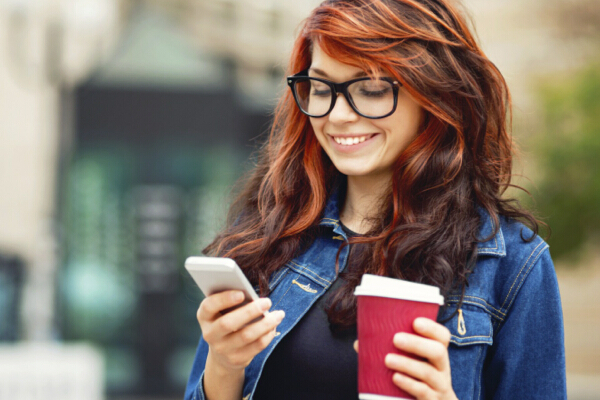 This means that a quick 5-minute charge is enough to enable 2 hours of talk time. 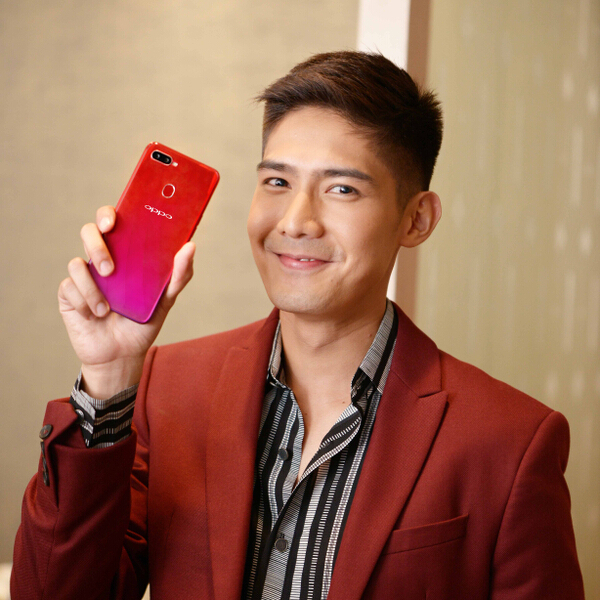 OPPO influencer and actor Robi Domingo said, “The F9 is really convenient with the revolutionary VOOC Flash Charging. 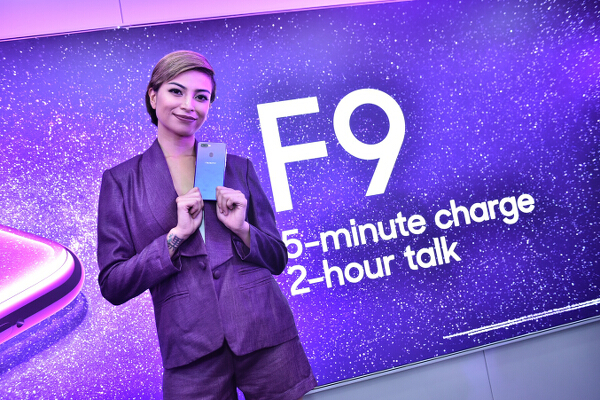 You don’t have to carry a bulky power bank and cable around anymore as the F9 is efficient and charges quickly.” The F9 also includes AI battery management for optimized battery usage for the entire day. VOOC Flash Charging is made safe as the F9 has 5 layers of protection built into the charger’s adaptor to the port and interior of the phone, so you can still use your phone even while charging, as it effectively prevents the mobile phone from overheating while charging fast, something high voltage fast charge cannot do. 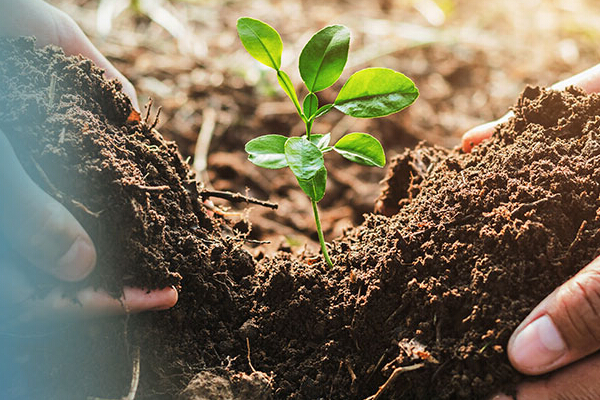 OPPO F9 offers a unique and attractive design that appeal greatly to the younger generation. 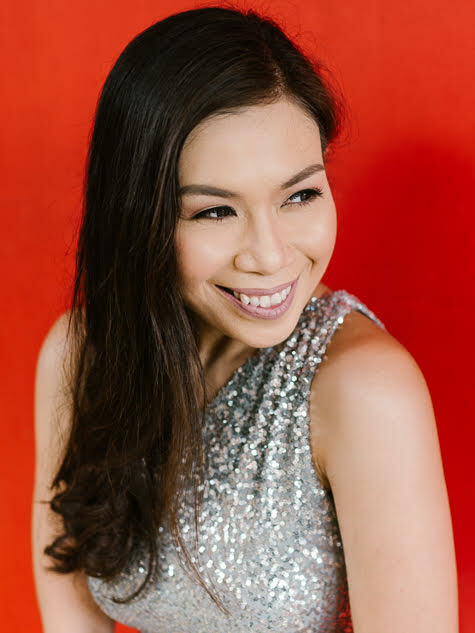 It boasts of three stunning gradient color combinations—Sunrise Red, Twilight Blue, and Starry Purple (this sparkly purple one is what I really want, even if I’ve only seen it onscreen and not in person). Inspired by the night sky studded with twinkling stars, the F9 Starry Purple is crafted to be bold and edgy. The back cover starts from a glossy indigo at the top, and seamlessly transitions to a deep purple finish downwards. The top portion is sprayed with small beads to achieve the starry effect. 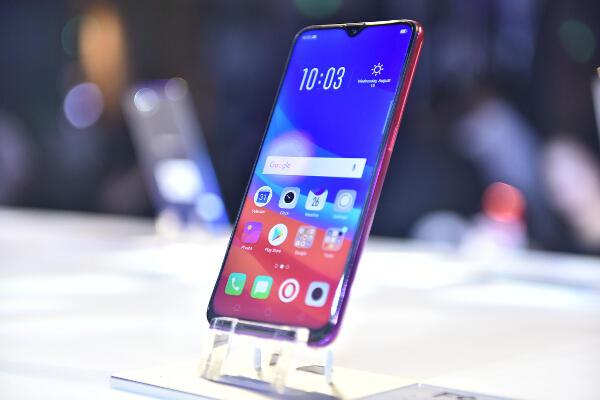 OPPO’s unique approach to the notch is the well-praised Waterdrop screen, wherein the front camera is shaped like a waterdrop, thereby maximizing the screen-to-body ratio of 90.8% at 6.4 inches. 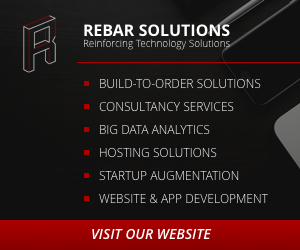 It allows users to have better viewing experience with an impressive 6.3-inch bezel-less screen that features a resolution of 2340×1080 and an aspect ratio of 19.5:9. Joshua Garcia added, “I really like the unique screen and how you can reply to your friends without leaving the game you are playing.” Like Joshua, we can multitask using the Smart bar, and it even has a music on display feature: you can turn off the video but not the music of your downloaded vid. OPPO has established itself as the selfie expert with the unprecedented innovation in the F Series. 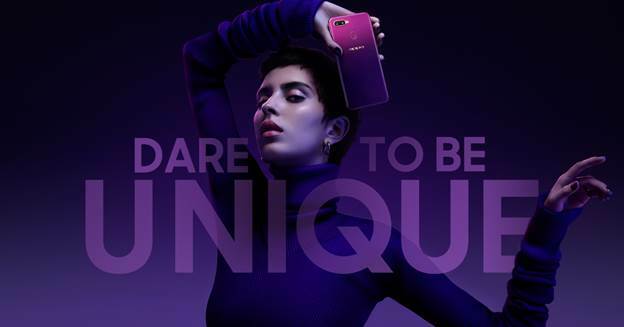 More than just expert selfies, the OPPO F9 raises the bar in photography with its 16MP + 2MP dual rear camera for more dramatic portrait shots—the first in the F series to be equipped with AI-enhanced dual rear cameras. The two cameras work together to create a depth of field and achieve a great Bokeh effect. 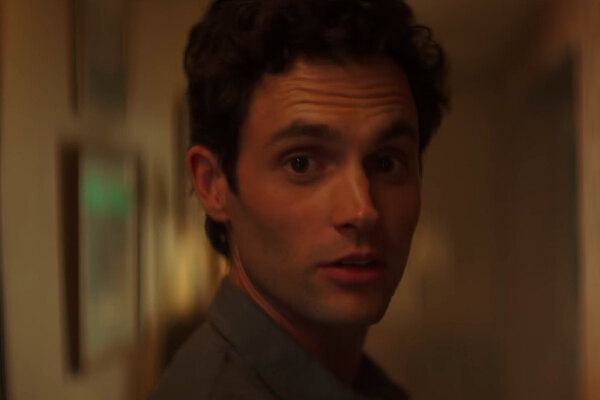 Sixteen independent and 800 combined scenes can be recognized by AI Scene Recognition. OPPO F9’s 25MP front-facing camera also does not disappoint. 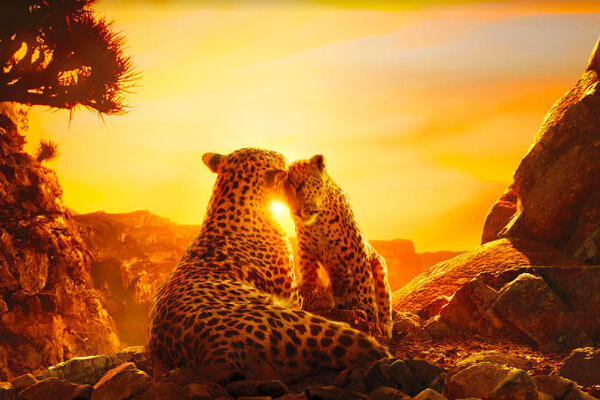 The re-invented ‘Sensor-HDR’ technology dramatically improves backlit selfies and allows users to check high dynamic exposure live effects in real-time. 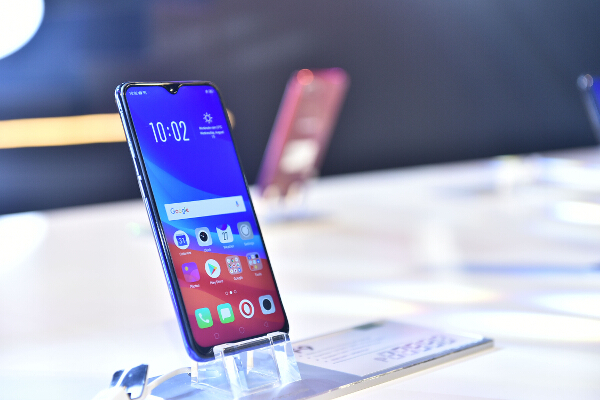 OPPO F9 can now also accurately collect 296 feature points for each subject, referencing them against its massive database of facial images and analyzing features before making enhancements that are customized for each subject. 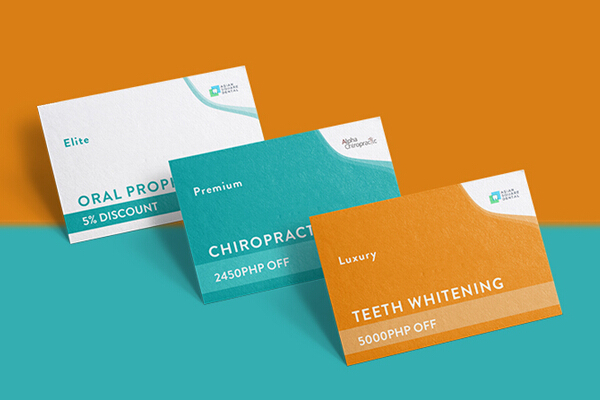 The AI Beauty Technology can provide users with 8 million different beautification effects, personalizing selfies in the most attractive way possible while keeping the natural look of each human subject. In addition, the F9 supports multiple interesting camera features such as AR Stickers for post-prod, Super Vivid mode (even for videos), and slow-motion video to play around and produce one-of-a-kind content with. OPPO F9 sets the new standard in mid-range smartphones with its 6GB RAM + 64GB storage that promises great performance, even when you’re multitasking. It also supports two nano sim cards slots and one 256GB storage card slot. Based on Android 8.1, OPPO brings the ColorOS 5.2 Operating System to create a smarter and more intuitive experience for users. ColorOS 5.2 analyzes and aggregates user preferences and interests to enable F9 to be “One Step Ahead.” The F9 is also equipped with Google Lens that identifies objects and shows relevant search results and information—such a cool feature to travel with! This intelligent camera can help you identify subjects, get wifi password (haha), and do a Google search on what your cam sees. 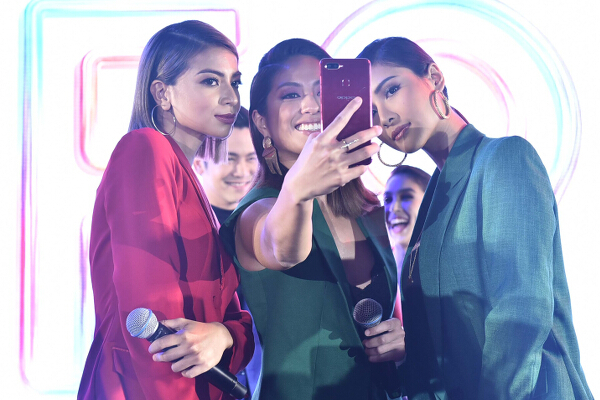 The OPPO F9 (all three colors) is now available for P17,990 each. 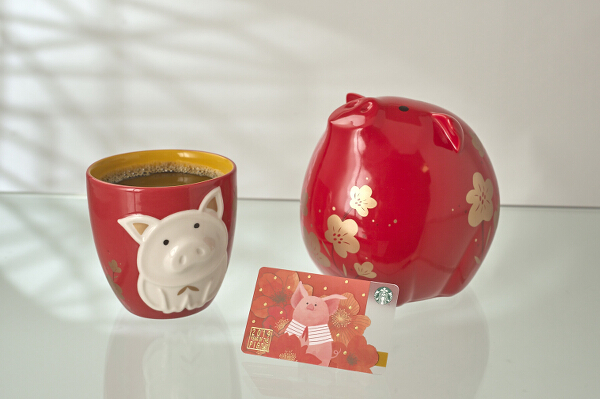 Additionally, consumers may avail via Home Credit at 0% interest for 9 months.